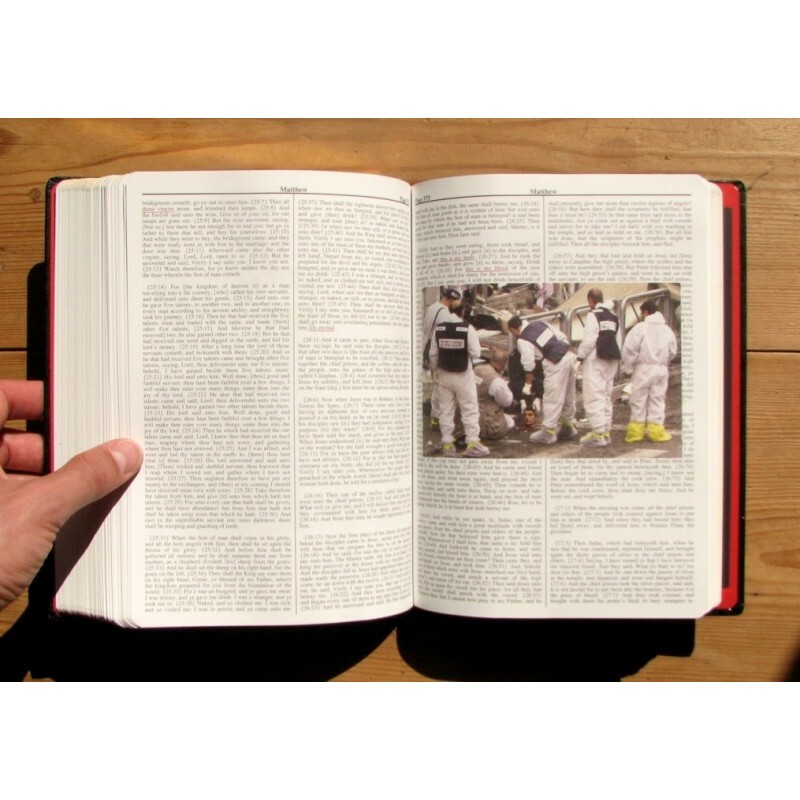 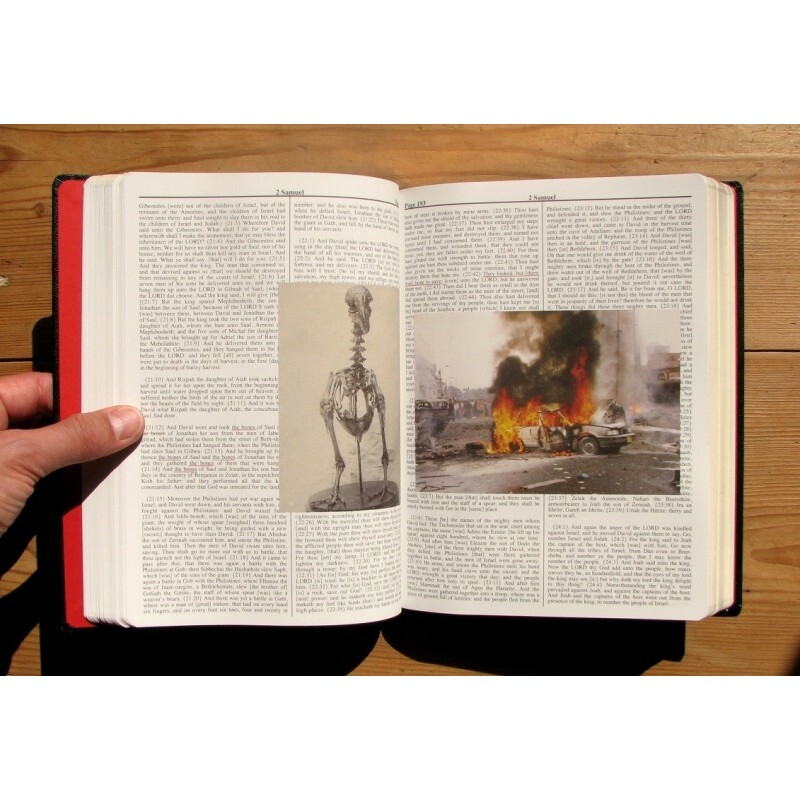 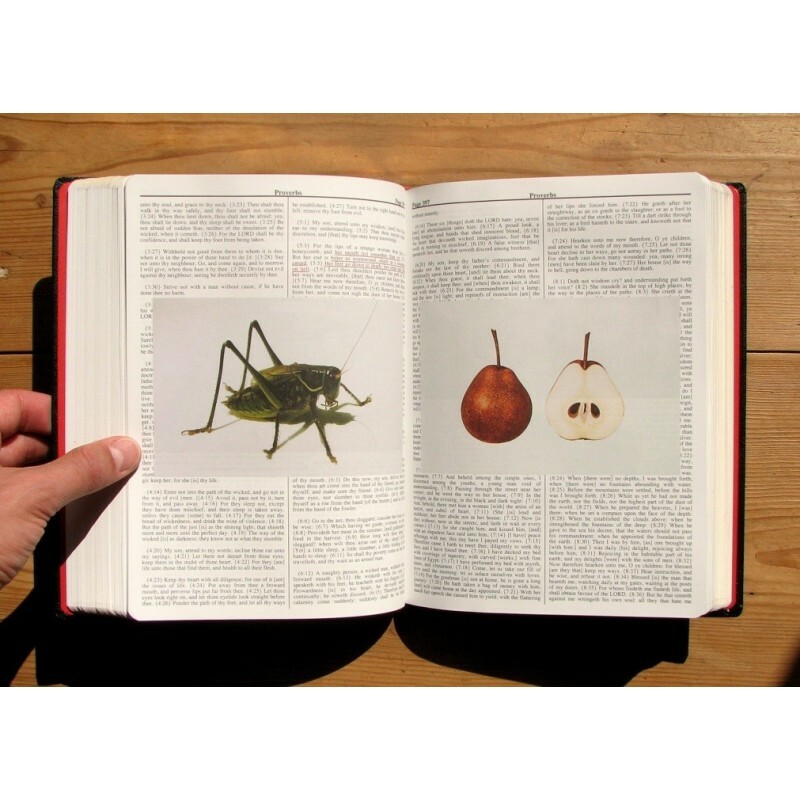 Holy Bible, by Adam Broomberg & Oliver Chanarin was one of the sensations of 2013, one of the most discussed books of that year, and selected in many "best of" lists. 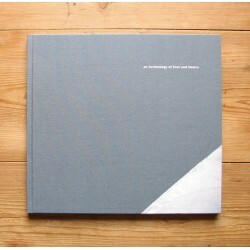 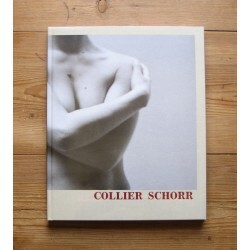 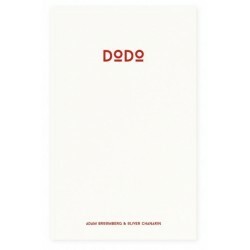 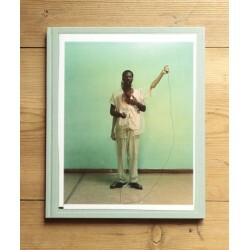 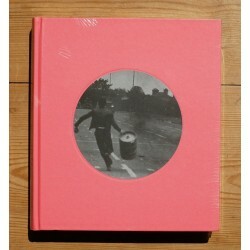 This book was for instance shortlisted for the "Book of the Year" award in the "Paris Photo / Aperture Foundation Awards". 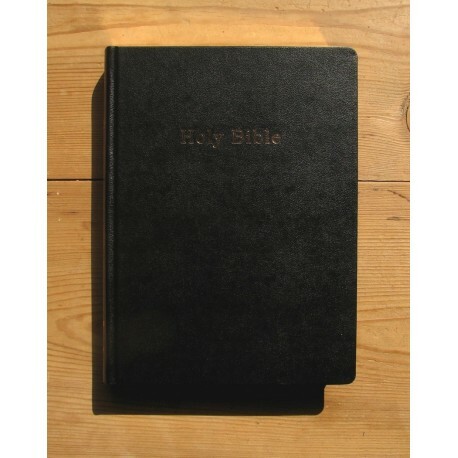 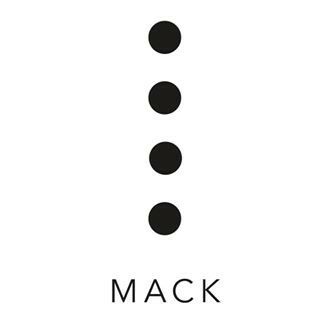 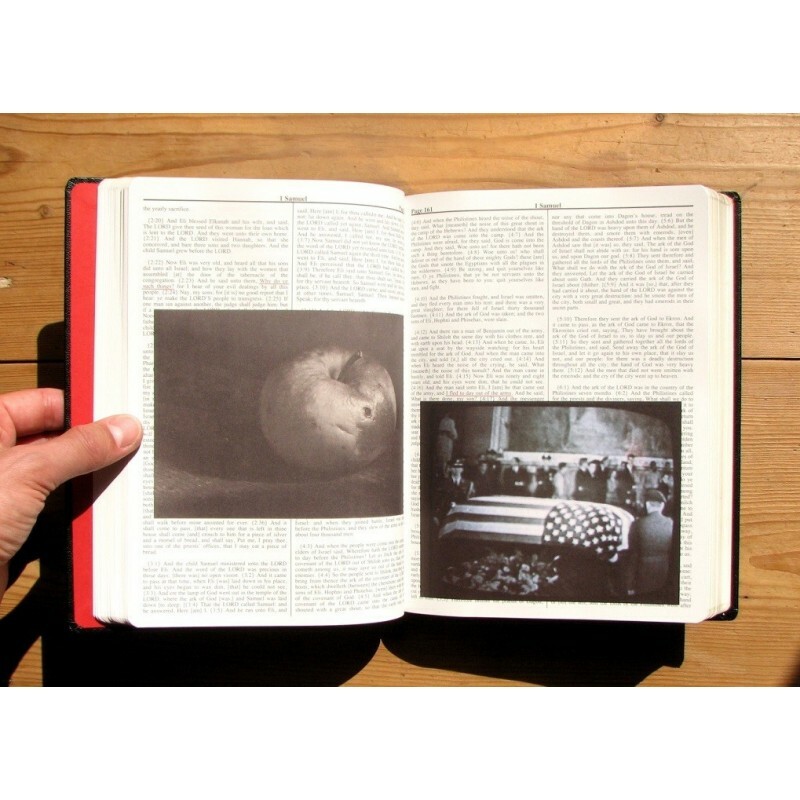 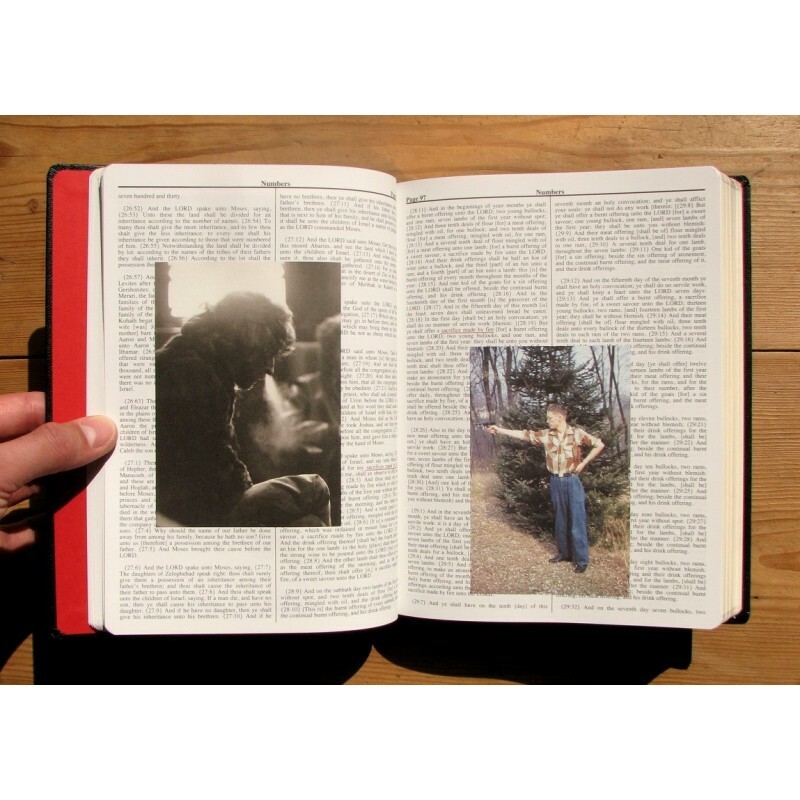 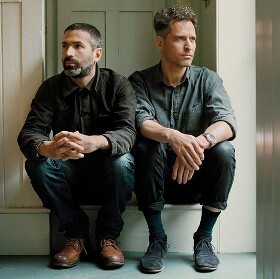 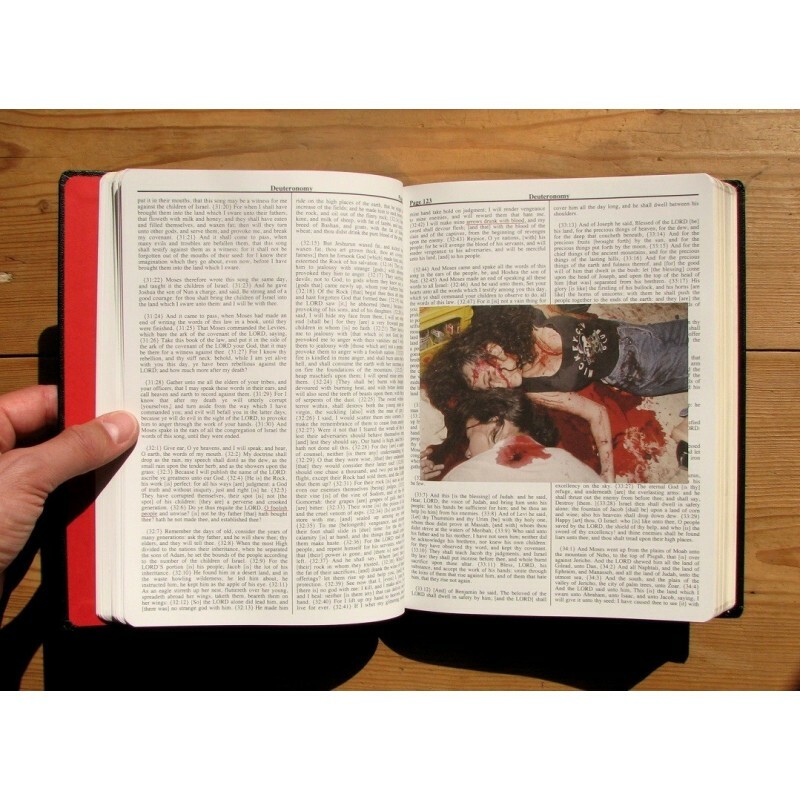 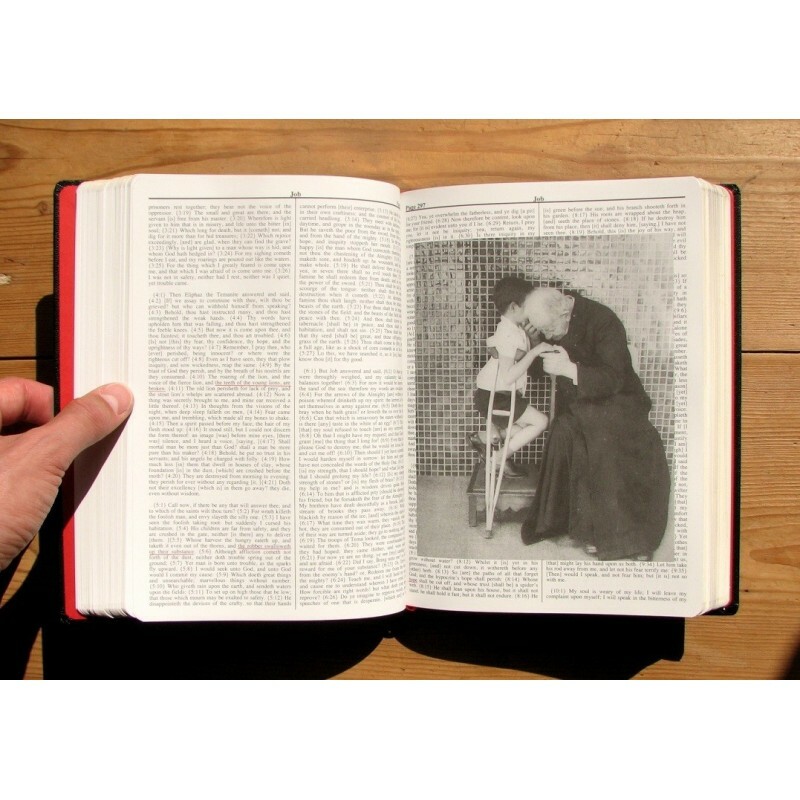 The books looks like a real Bible, and contains the full text, but with superimposed images that come as an illustration of phrases or excerpts that are underlined in the text. 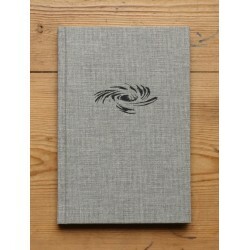 We are offering here the first edition in its second printing (the first printing was sold out almost immediately). 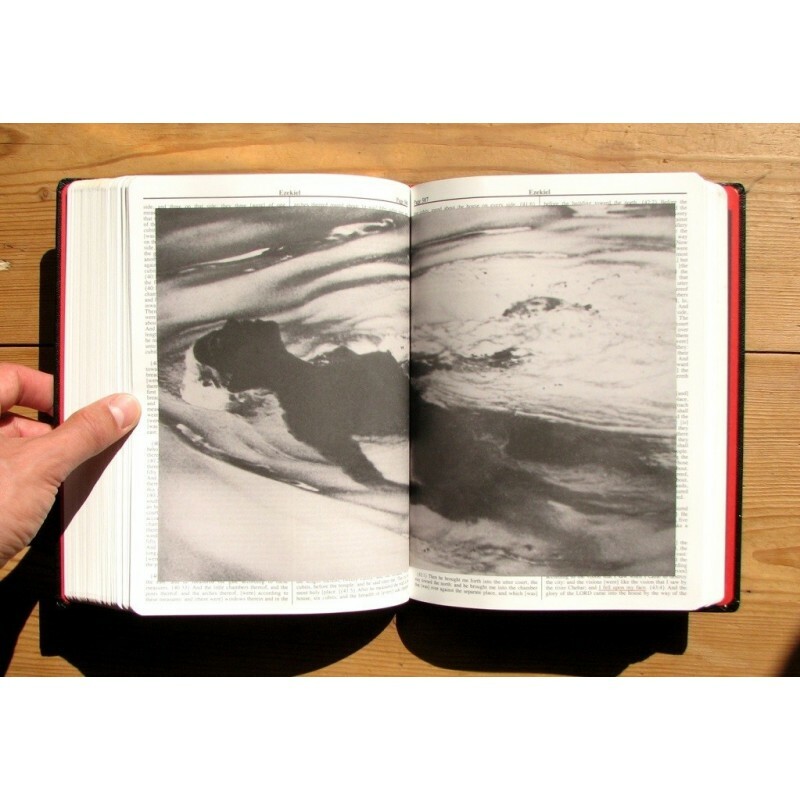 Copy from the first edition (2nd printing), signed by both artists. 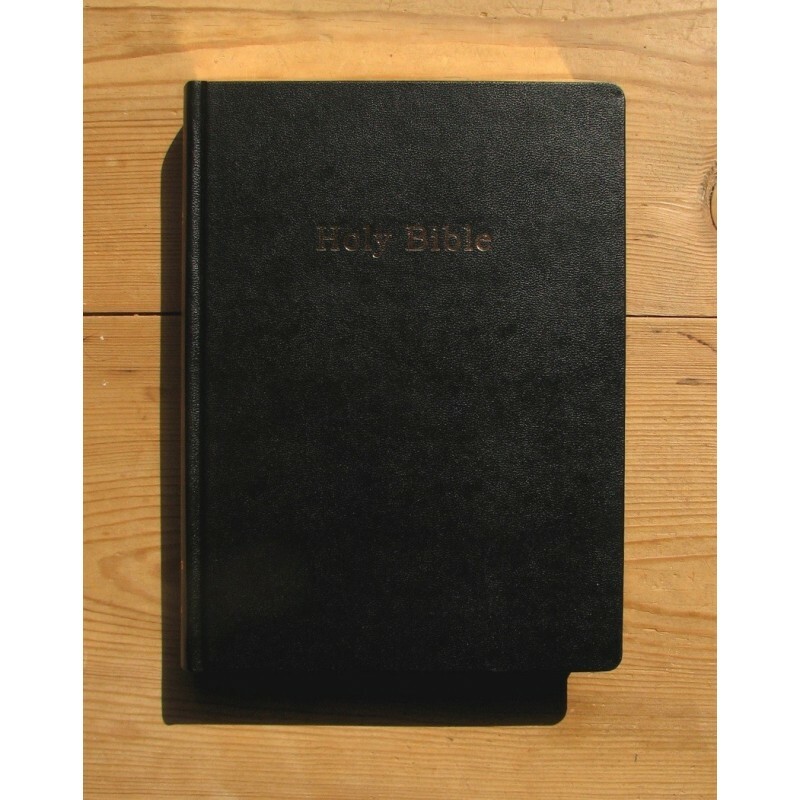 Copy in mint condition outside a a very small and discrete imprint in the first board.